With 70-plus degree temperatures moving in this weekend, it's a good time to check out some of the latest outdoor dining and drinking sites in the city. Zagat scouted out 11 new Boston-area patios, including locations in South Boston, the Seaport and even Cambridge. One of them is the secretive Lion's Tail, which NBC Boston's Jackie Bruno profiled last month. The cocktail lounge was expected to add a handful of streetside tables over the weekend. Another is Area Four, a wood-fired pizzeria in the South End. Its patio won't be ready for the weekend, but should be up and running next week. 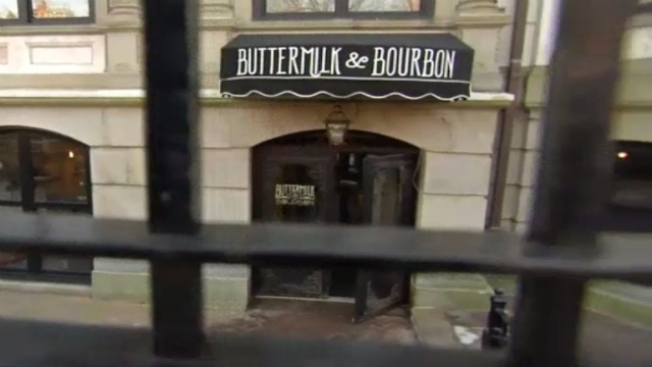 Buttermilk & Bourbon in Back Bay - featured on NBC Boston in February - is also planning to add a new patio sometime in mid-May.